Halifax Learning is pleased to formally introduce our Education Advisory Board (EAB). In conjunction with our Administrative Team, we are pleased to collaborate with psychologist, Dr Wayne MacDonald, HRSB high school teacher Shannon Patterson and more to join soon. This collection of experts brings a wealth of knowledge from many perspectives in the field of education from a historical and current lens. The EAB will be meeting on a bi-annual basis to discuss questions about evidence-based education and how Canadian Learning Foundations can effectively work within the system. 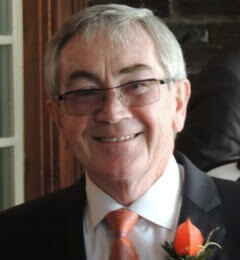 Dr Wayne MacDonald is a graduate of the University of Windsor's Doctoral Program in Clinical Neuropsychology (1974). He served as the Director of Psychology at the IWK Health Centre in Halifax, N.S. from 1976 to 1999. He is an Adjunct Professor in the Department of Psychology at Dalhousie University. During his tenure at the IWK, Dr MacDonald became concerned over the high number of students being referred to the Health Centre with academic learning problems. By far the biggest subgroup of those referred were those students who were reading and spelling well below grade level. A review of the scientific literature in the 1990's indicated that there was a strong relationship between phonological awareness and individual word reading and spelling ability. Dr MacDonald became aware of a reading program called "SpellRead" developed by PEI Educator Dr Kay MacPhee. This program taught reading and spelling skills while simultaneously improving phonological awareness ability. With his colleague Dr Anne Cornwall, Dr. MacDonald was invited to conduct the first independent evaluation of the SpellRead programme. The preliminary data were very encouraging. Other independent scientific evaluations of the SpellRead programme have since followed (references available upon request). Dr MacDonald continues to be a strong advocate for intervention programs that are "evidence-based". Shannon is a public school teacher, former Spell Read Instructor, and mother of a Spell Read student. 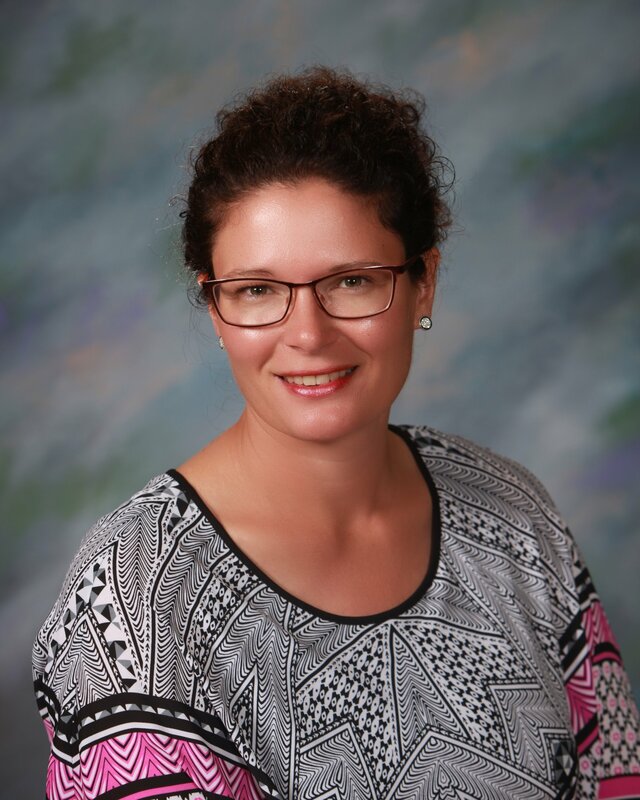 She holds a B.Sc in Biology from Acadia University, as well as a B.Ed in Secondary Education, an M.Ed in Educational Foundations and an M.Ed in Curriculum Studies - Technology Integration, all from Mount Saint Vincent University. She is a part-time Instructor at Mount Saint Vincent University in the Faculty of Education and a busy mother of two wonderful children. 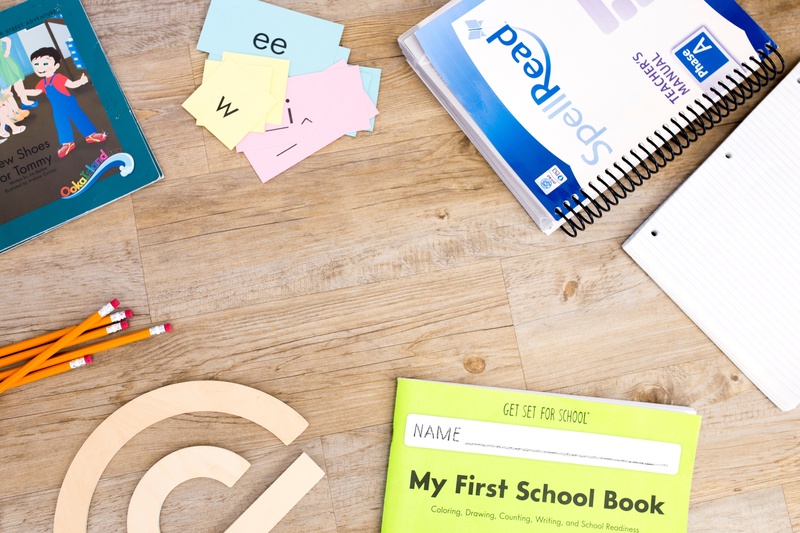 Contact us today to learn more about SpellRead. Halifax Learning is not tutoring, rather a team of expert reading practitioners providing an evidence-based reading program that aligns with expert opinion and continues to produce solid outcomes when evaluated by experts in the field. Halifax Learning is proud to be a research hub for experts asking questions about literacy instruction and even more proud to be the shining light for families seeking support for their loved ones learning differences.